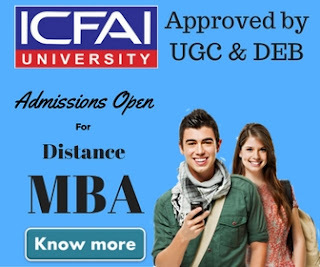 In order to take-up a management course from IGNOU, it is crucial to clear the OPENMAT (Open Management Admission Test). This is considered to be the most common test to pick candidates for varied management courses including MBA (Management of Business Administration) offered by IGNOU. 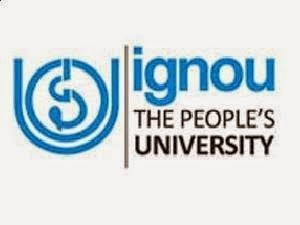 IGNOU is one of the biggest universities across the country. 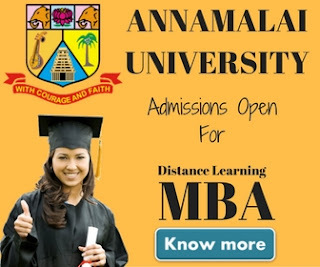 This is also the reason that candidates from all over the country and abroad apply for this test with an aim to seek admission in a management course. All one needs to do is prepare well for the exam to be able to clear it. While preparing the plan, you must work out all of the material to be covered and create a timetable presenting what, when and the amount of time you would devote to study on a daily basis. Apart from clearing the main written test, you must also clear other parts of the test including the group discussion and the personal interview. Hence, you must prepare for the exam keeping these aspects in mind. Apart from the main study material, you should research some support materials and books that help you to clear exams. A lot of information is available online these days. You would require several of mock tests for preparation. This will help you know about your weakness, mistakes, and strengths. There are a number of institutes where you can seek help for preparation. These institutions are run by experienced professionals holding many years of experience in the field of management. Set crystal clear targets for accomplishing the course. Prioritize the course elements to make sure you are through with the most important ones before entering the exam. The course should be segregated according to the level of difficulty. You can complete the simpler ones sooner and allot more time for the difficult subjects. Concentration is a must while preparing for the entrance exam. You must pick a quiet place such as the local library to study. Take small breaks while studying. Stay inspired throughout the study session. You need to remind yourself why the exam is important for you.